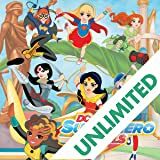 “Intro to Epics” is one of Wonder Woman’s favorite classes at DC Super Hero High, but balancing high school literature assignments with learning to be a superhero can be tough, even for an overachiever. 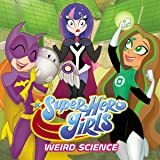 But you know what they say about learning—experience is the best teacher! 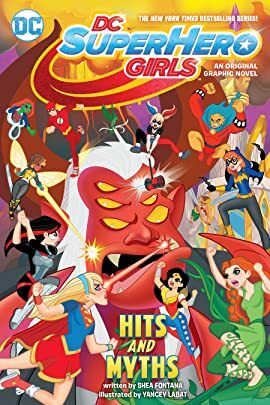 So when Wonder Woman, Batgirl, Supergirl, Bumblebee, Poison Ivy, Katana and Harley Quinn fight a cyclops, a witch and a bevy of sirens, they’re sure to learn a thing or two about The Odyssey—if they survive their epic battle in the underworld! 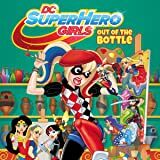 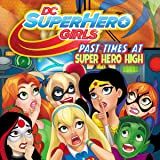 DC SUPER HERO GIRLS: HITS AND MYTHS continues to develop the relationships forged in DC SUPER HERO GIRLS: FINALS CRISIS. 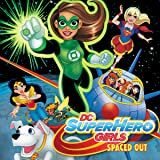 Written by Shea Fontana, this story is perfect for girls ages 6-12.